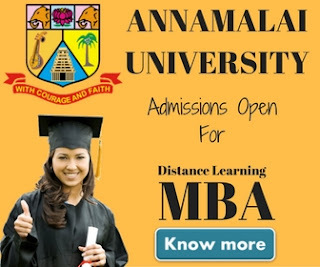 Today we're gonna review a new MBA course offered by one of the reputed university in India, Sikkim Manipal University. The program is specially designed for working professionals and the university named it "MBA The Flexi Way". SMU also offering a free Apple iPad 2 to every student who get enrolled into the MBA programme. This is a really good move because now students no need to carry there books. They can now access their study material on the go using their Apple iPad 2. The objective of this programme is develop Analytical, problem solving and decision-making skills and help them to acquire systematic approach to identification of business problems and their solutions. 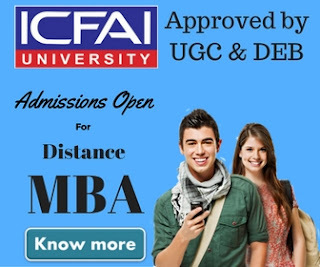 Sikkim Manipal University is one of the most preferred university for distance education MBA among MBA aspirants in India. The university was came into existence after public-private partnership between Govt. of Sikkim and Manipal Education Medical Group (MEMG). All the courses offered by the university are recognized by distance education council (DEC). SMU is approved by UGC & Ministry of Human Resource Development (HRD) & also a member of AIU. 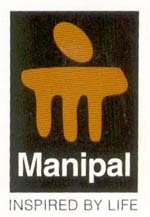 Sikkim Manipal University has it's presence in more than 25 countries across the globe. If you're a working professional, you must be knowing how difficult it is to make a balance between your personal life, professional life & education. When we work, we hardly get time to do anything else. The Flex MBA programme offered by SMU is one of the best distance MBA programme for people who can't join a regular programme and wants to learn at their preferred time. The MBA course is more like an Online MBA programme which offers a great learning experience through 3 different ways. Personal Contact Program. The PCP programme allow student to interact with reputed faculty members & industry expert. here student can clear their doubts. Minimum 3 years graduation from a recognized university along with clear in SMAT aptitude test is mandatory to be eligible for the Flexi MBA. However students fulfill any one of the following criteria are exempt for the test. Students may visit SMU official website i.e http://smude.edu.in to fill the inquiry form. A detailed instructions are available on the website. You can also contact on the following contact details for more information.